My newest design has Arrived. 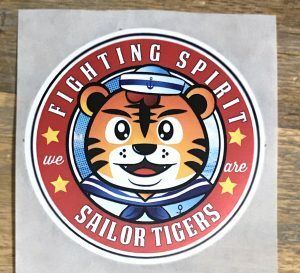 Titled Fighting Spirit, We are Sailor Tigers. I plan on producing other merchandise, but currently, you can get this design in sticker form! 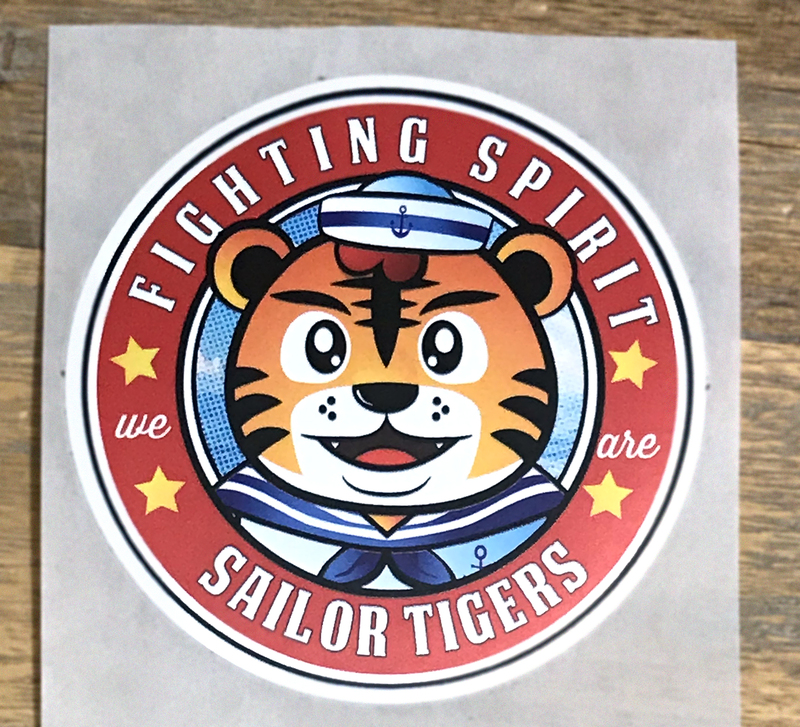 The Sailor Tiger stickers are 3×3 circle-cut stickers, printed professionally and waterproof. Will be sold in a pack with other designs I’m working on or individually.